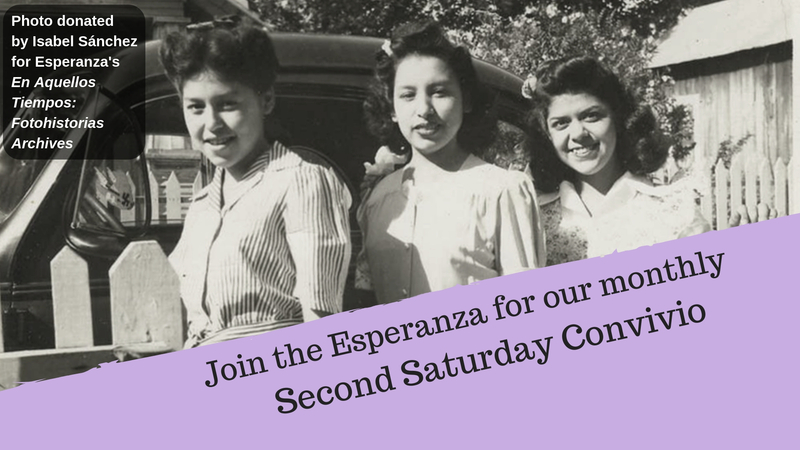 The Esperanza & the Corazones de Esperanza invite the community to our monthly 2nd Saturday Convivio to share stories and memories about living in San Antonio’s Westside. Bring your photos to scan and memories to share! 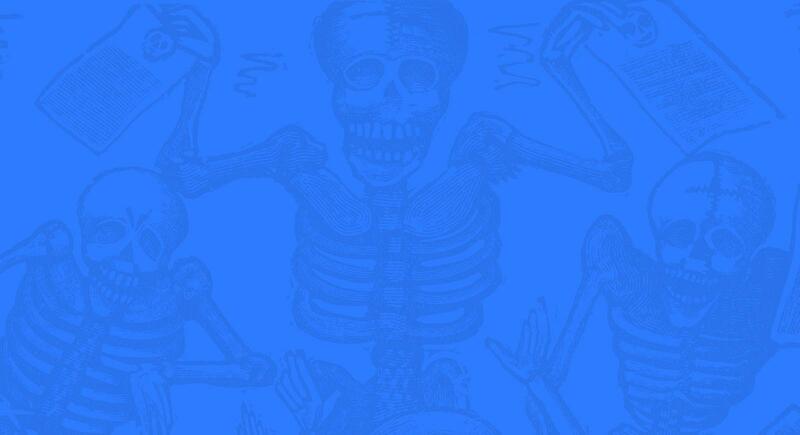 This month’s theme is REMEDIOS/REMEDIES.